See you at the neighbours place ! 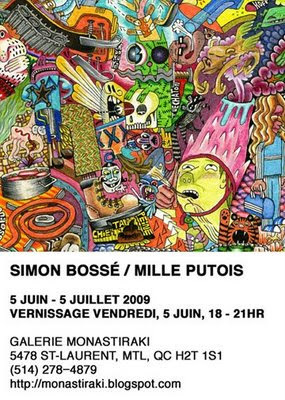 For almost 20 years Simon Bossé has been working under the name Mille Putois . 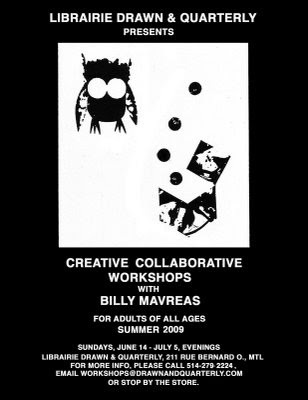 Most of his work is silkscreen related be it publishing comics and images, zines or printing gigposters . For Monastiraki a selection of drawings will be framed , a series of decorative ceramic plates has been produced in collaboration with Élisabeth Gauthier at Restez pour souper ceramics studio and some silkscreen work will be shown .